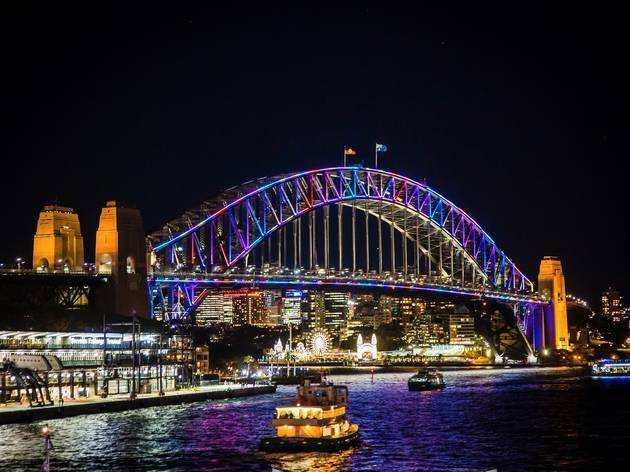 Vivid Sydney is back from May 26 to June 17. There will be luminous light installations stretching from the Botanic Gardens to Darling Harbour, and for the first time this year there’ll be using the streets of Barangaroo as a canvas for light projections, including the terrifying Trapdoor by Sydney special effects studio Spinifex Group. 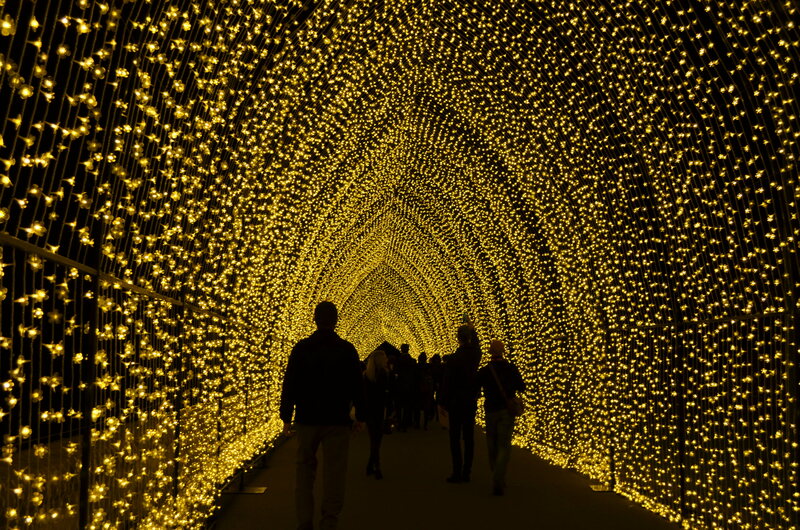 You can also expect manga and Steampunk in Chatswood, a giant Port Jackson shark at Taronga Zoo and kiwis in the Botanic Gardens. 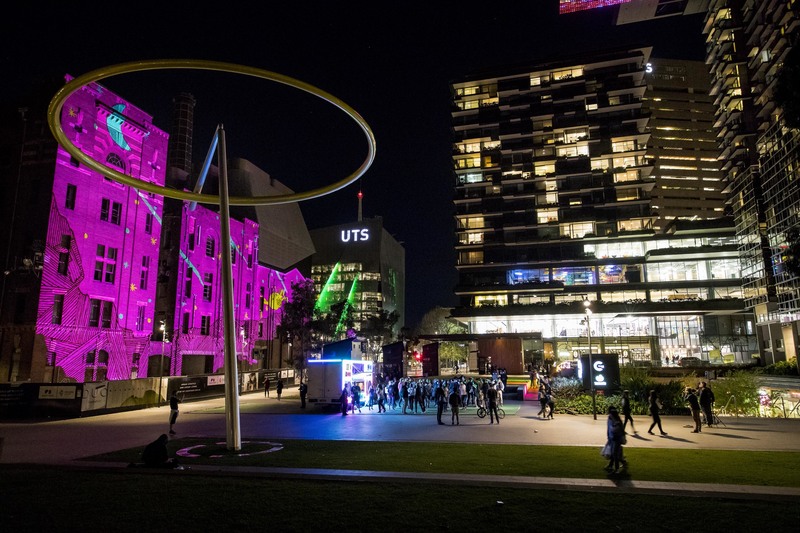 See our top picks of the Vivid Ideas program. Nick Murphy tells us his Vivid Live show will be unlike anything he's done before. 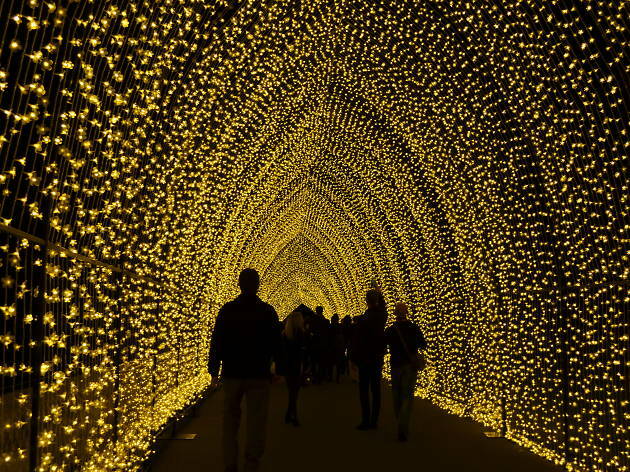 To celebrate its 200th birthday, Sydney gave the Botanic Gardens a makeover. 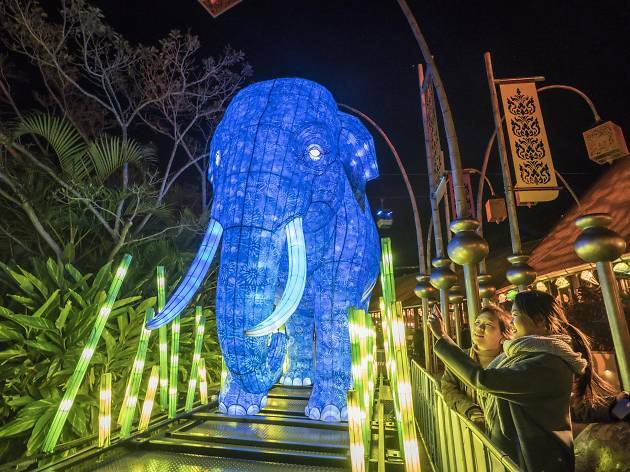 Try to keep your jaw off the ground as you walk through the canopy of shimmering trees and illuminated landscape. While you’re there, weave in and out of the Rainbow Dancers and watch the colours change around you. 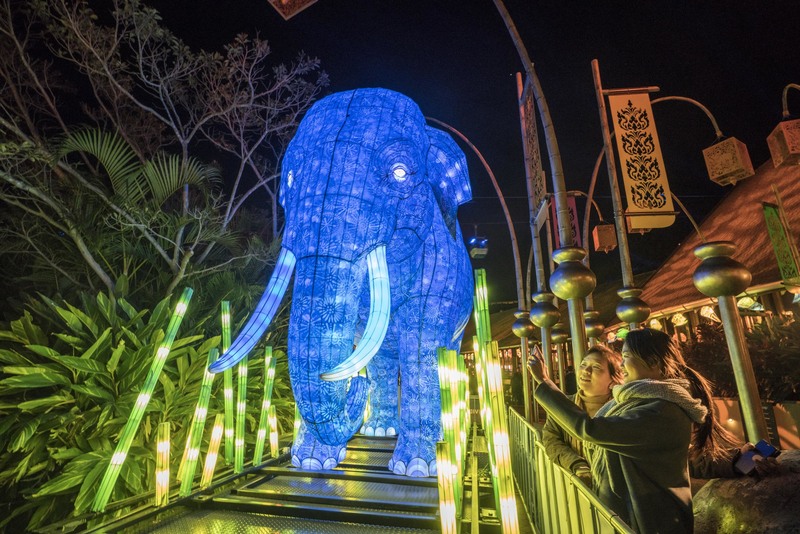 The Zoo celebrates its 100th birthday with massive animal lanterns of echidnas, platypuses and elephants. 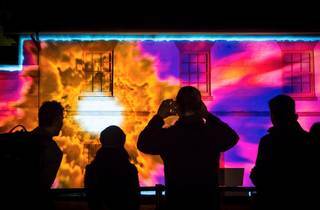 It’s a brand-new location for Vivid Light, which will cost you between $12-$18 to visit, but we think the interactive works will be well worth it. 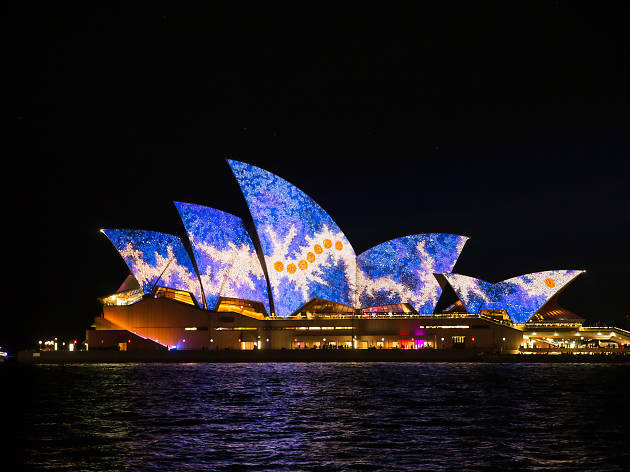 In true Vivid fashion the white sails of the Opera House will serve as the canvas for light artworks – and for the first time it will feature all Indigenous artists. 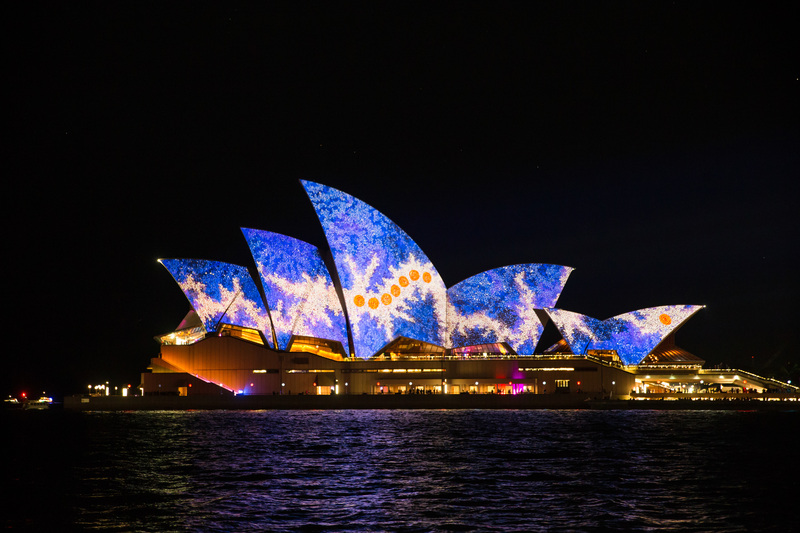 Songlines celebrates and illustrates the connections between the earth, sky, time and distance. 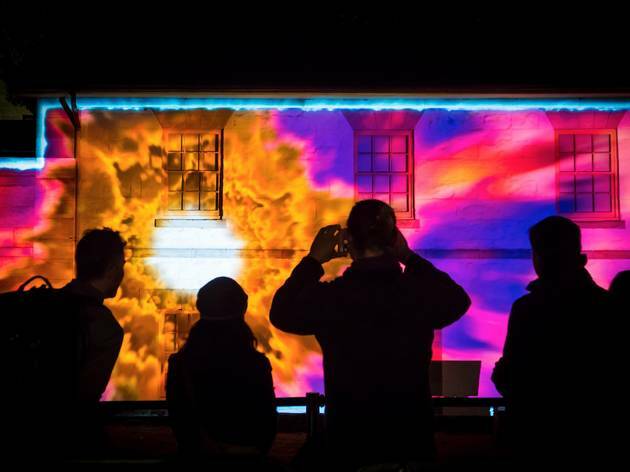 This installation uses the city’s skyline as a brilliant backdrop – and the best bit is that you get to control the colours of the display. Using 3D, touch-sensitive interactive models of the skyscrapers, you can select the buildings you want to change to apply a new colour or visual effect. The MCA’s facade will be unrecognisable as Sydney artist Huseyin Sami and French collective Danny Rose draw attention to the artistic process with a constantly changing display of colour, texture and music. 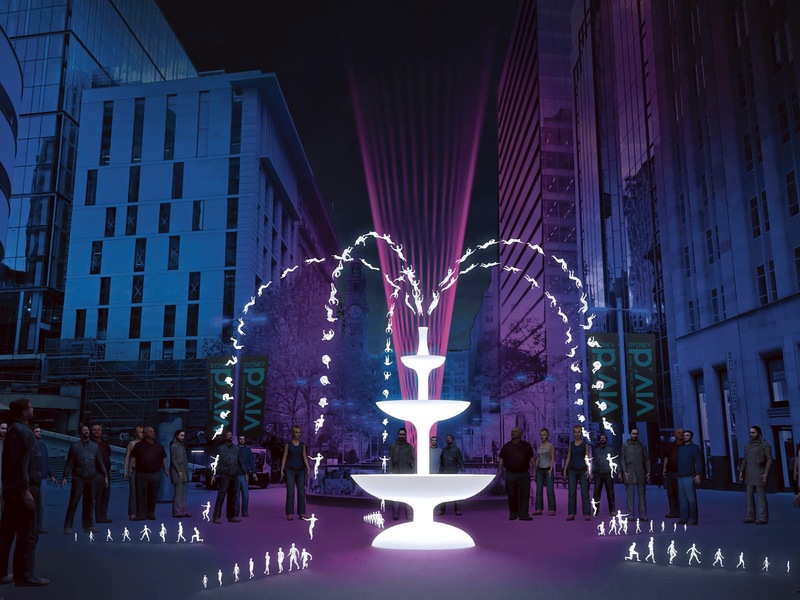 Representing the growing population, water droplet humans will spew from the fountain, fall to the ground, and walk away. Also, nearby you can stand below a rotating tower called Geometrics and see the sky dappled with patterns of light. 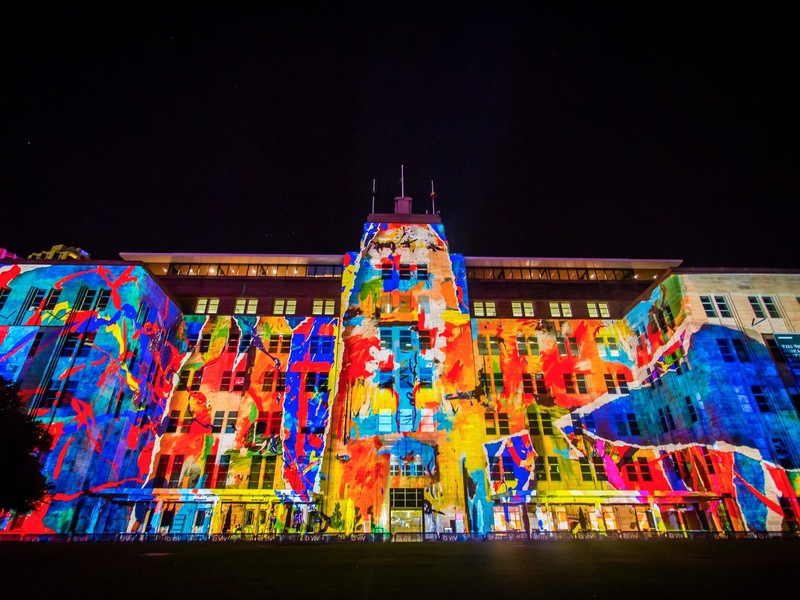 The X Factory’s projection on the Carlton Brewery building explores the shift from human labour to technology and robotics. Celebrate or commiserate the ‘rise of the robot’ by dancing the robot in the silent disco, available on Fridays and Saturdays. 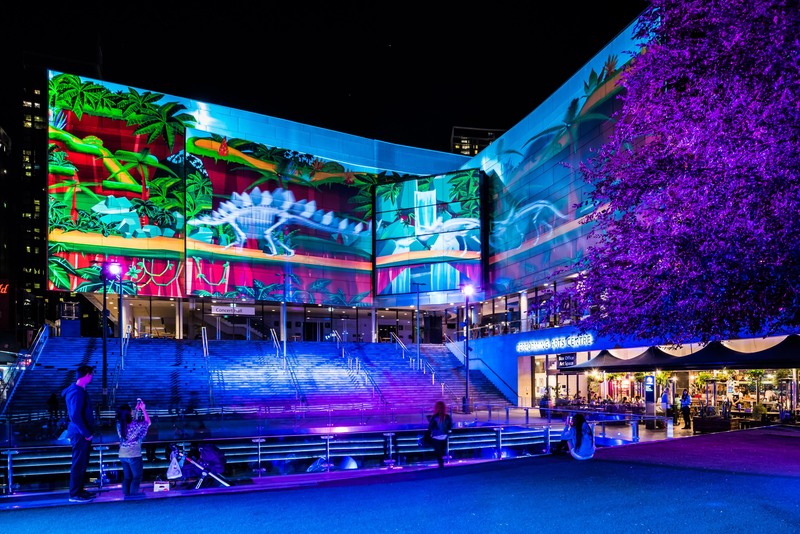 The streets between Chatswood Interchange and the Concourse will be transformed with dinosaurs and rainforests. 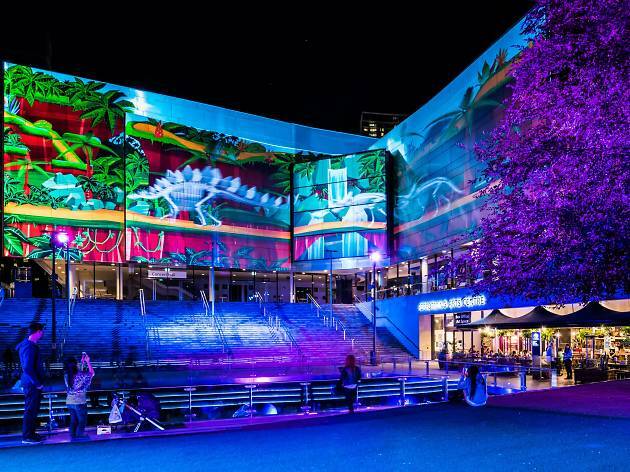 Technology and light will bring you on a journey to the past featuring the prehistoric creatures of the ancient supercontinent, Gondwana. 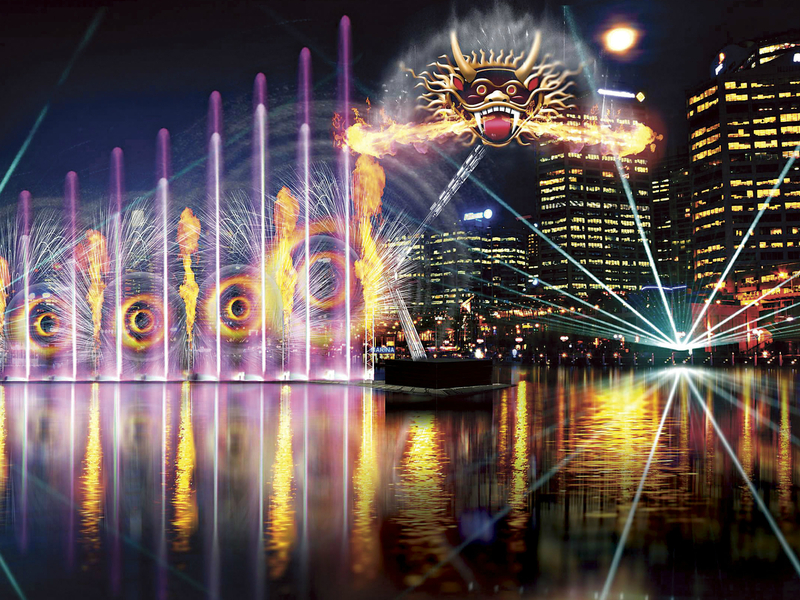 The water projections will dazzle viewers with fountains, flame jets and lasers that combine to create forms of creatures like dragons and clowns in a thrilling display. While you’re there, check out roof of the Maritime Museum where The Nautilus and the Sea projects a fantasy world inhabited by giant critters. 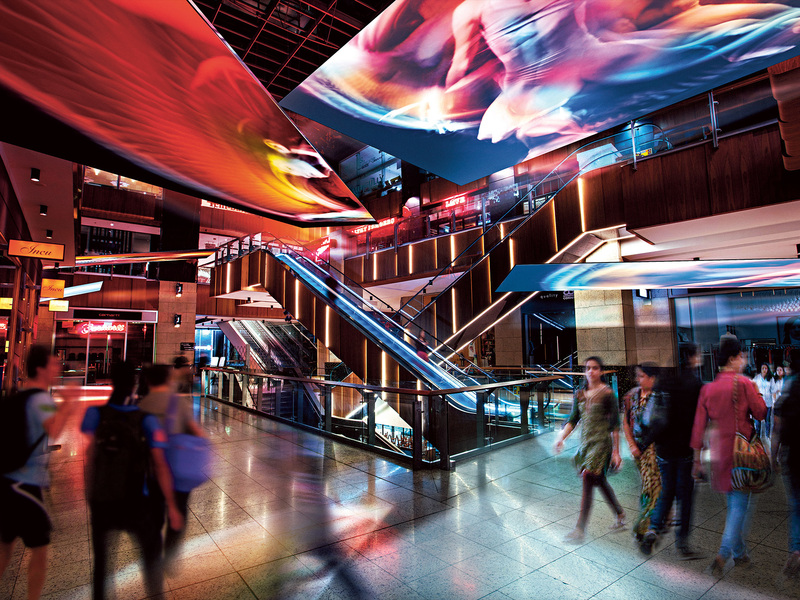 Not only is the Galeries new to Vivid Light, but it’s the first indoor location for the light festival. Massive LED screens will be divided into 18 parts showcasing work by video artists, surrounding you with light, colour and movement. 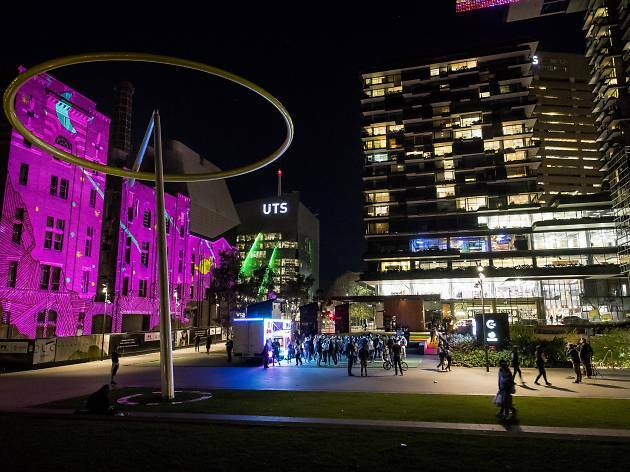 The brainy sibling in the Vivid Sydney family, Vivid Ideas, includes more than 200 events over 23 days ranging from the Game-Changers Talk Series to creative conferences, markets and idea exchange sessions.